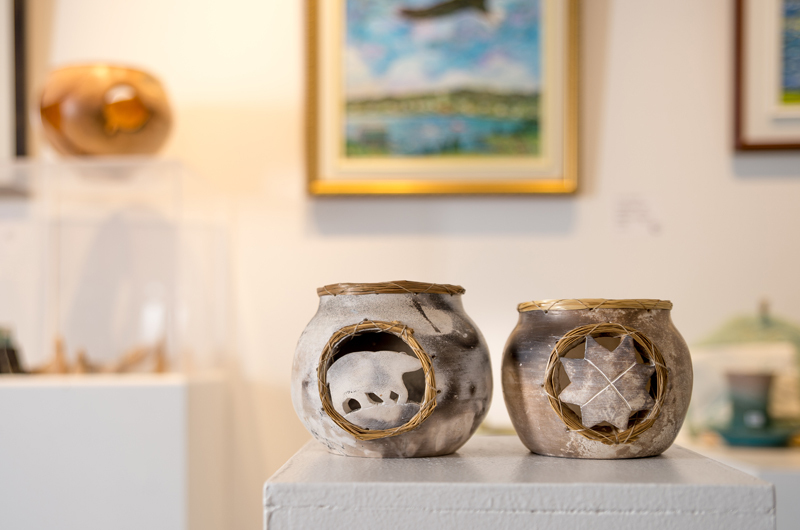 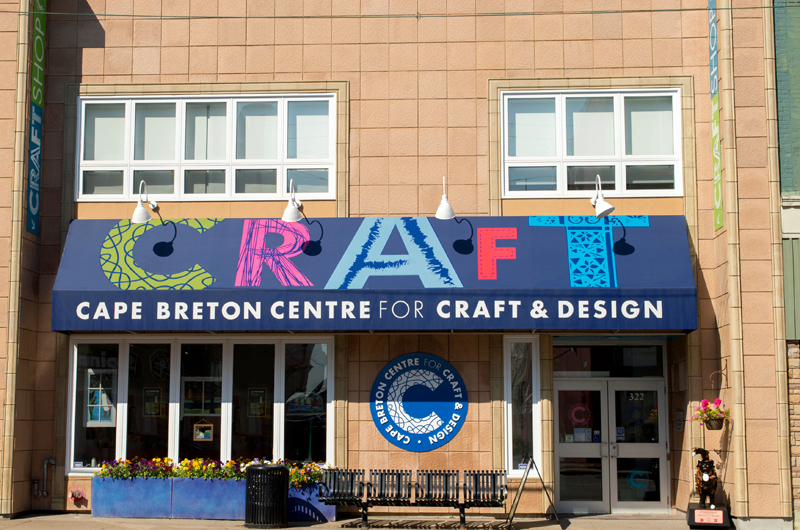 Cape Breton Centre for Craft & Design is a must-see during your visit to our island, in the Sydney Waterfront District. 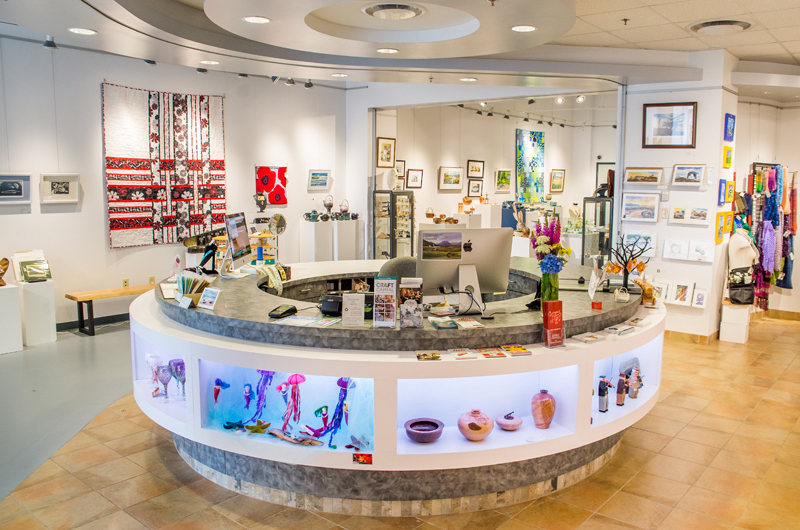 The stunning Gallery Shop contains the work of over 90 Cape Breton artisans. 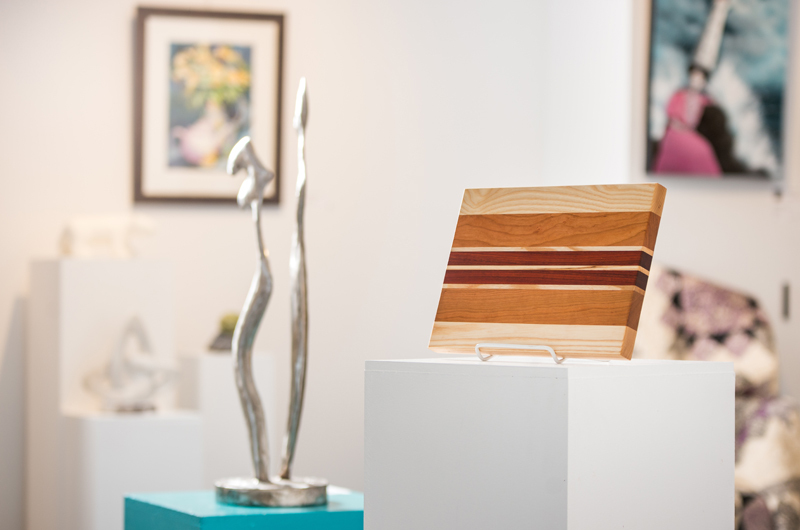 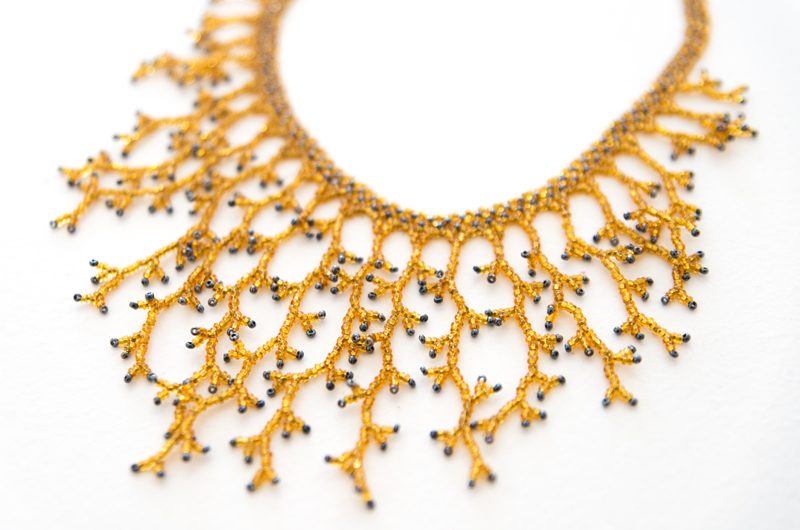 Hundreds of unique and one-of-a-kind items are on display and available for purchase. 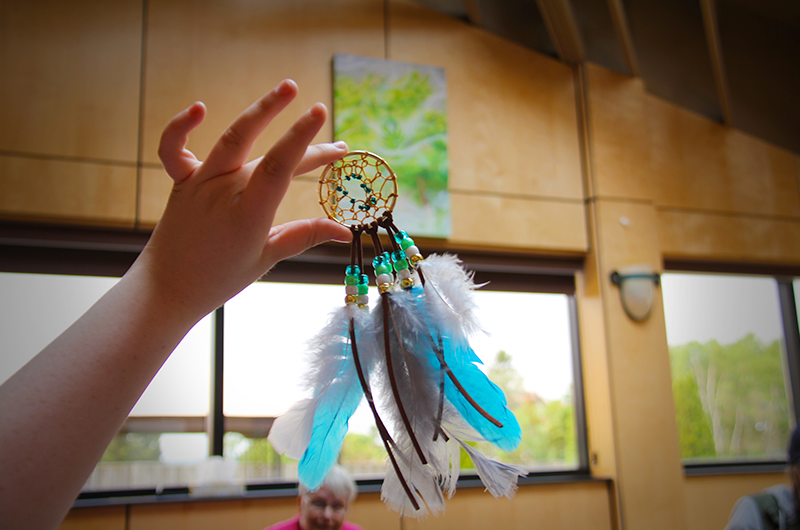 The Centre also hosts exhibitions and a variety of craft workshops throughout the year. 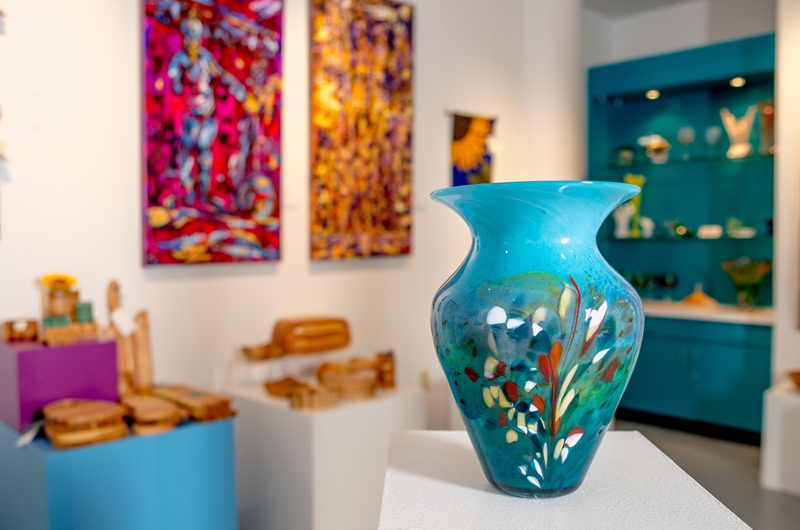 Discover the connections between Cape Breton’s culture and geography and the work of our artisans by taking to the road with the Cape Breton Artisan Trail Map. 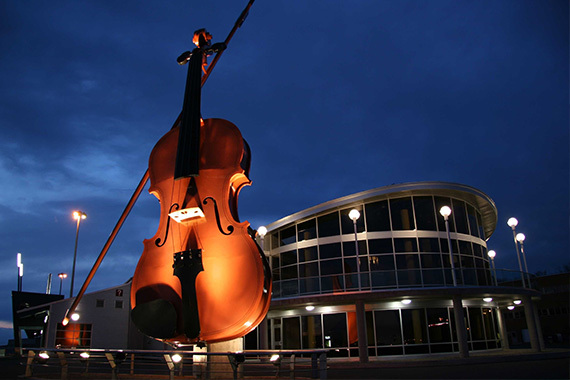 It will set you on a trail of discovery and beauty with good measures of culture, history, adventure and charm. 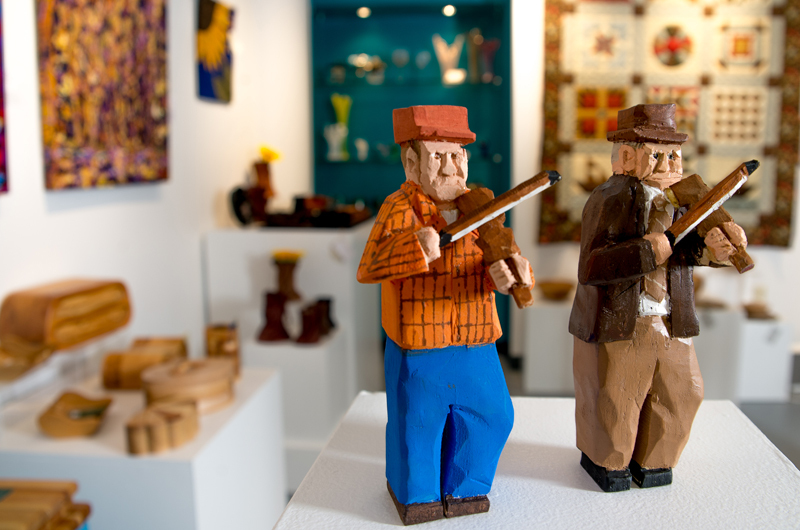 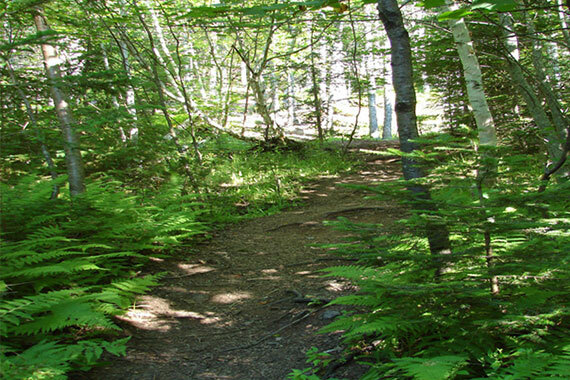 Come and experience the Craft Capital, Cape Breton Island.